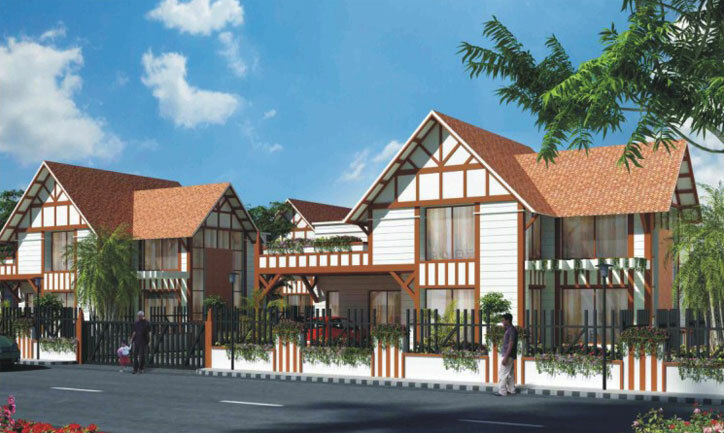 Elegant and distinguished homes and just the right address to possess. 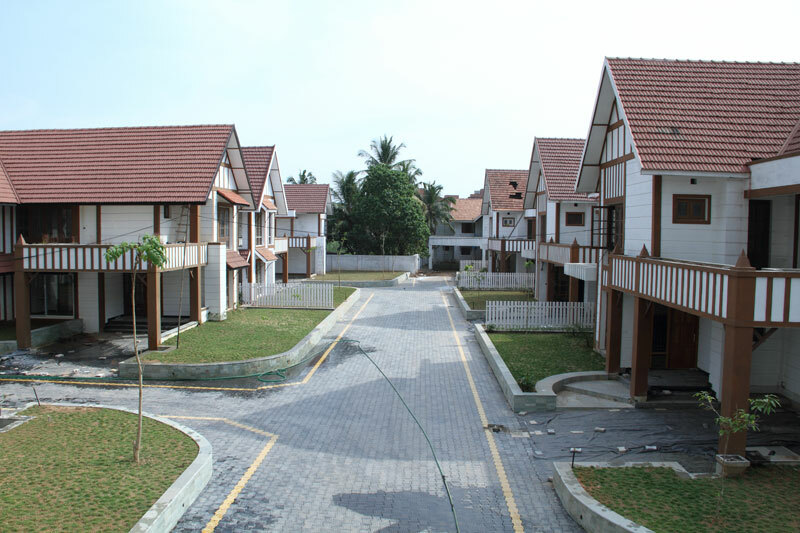 Situated in the genteel suburb of Vaduthala, just 4 km from M.G. 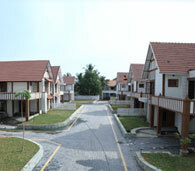 Road and Marine Drive, DD Tudor Villas is a community that consists of 3 and 4 bedroom villas designed in the distinctive Tudor style of architecture.